Al-Bustan Company Ltd. is in the business of developing and operating residential communities for working executives and their families in Saudi Arabia. It is a wholly owned subsidiary of Olayan Financing Company. For many years, Al-Bustan Company Ltd. owned and operated Al-Bustan Village in the eastern coastal city of Al-Khobar on the Arabian Gulf. 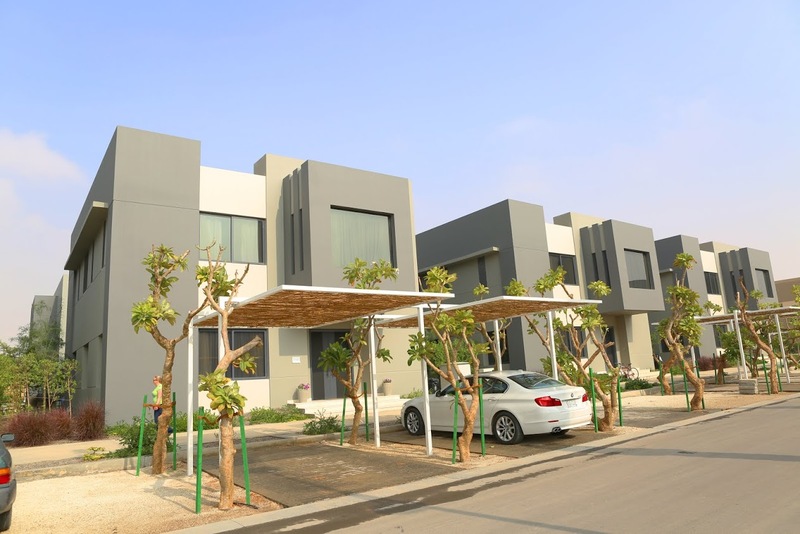 Our latest Al-Bustan Village in Riyadh, which opened its doors in April 2013, comprises 608 executive, luxury villas and 228 spacious apartments spread over 160 acres of well tended, lush, landscaped gardens. The convenient location in Al Narjis district on King Abdul Aziz Road close to King Salman Road puts the city within easy reach and King Khaled International Airport mere minutes away. 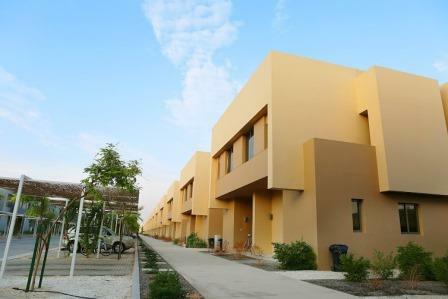 Al-Bustan Village is a vibrant new gated neighborhood, residents are surrounded by world-class services. 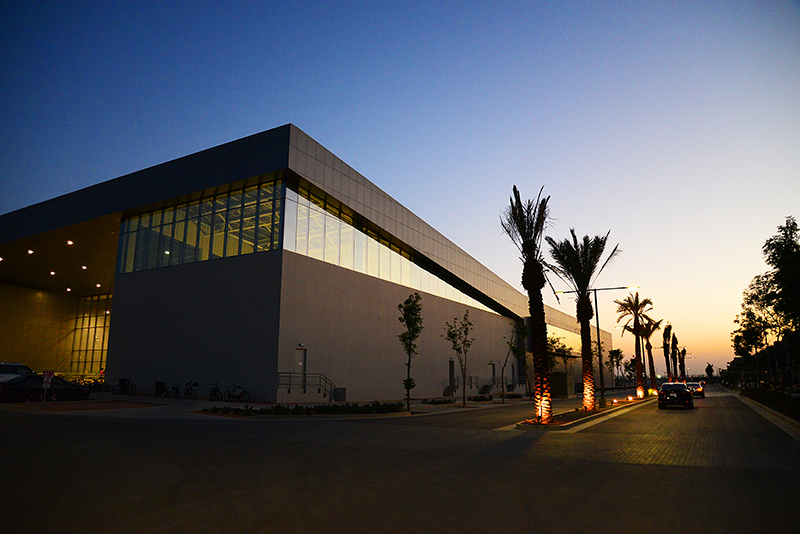 These include educational institutions, a recreation center and a commercial area with leisure activities. Everything you need to work and play in style. 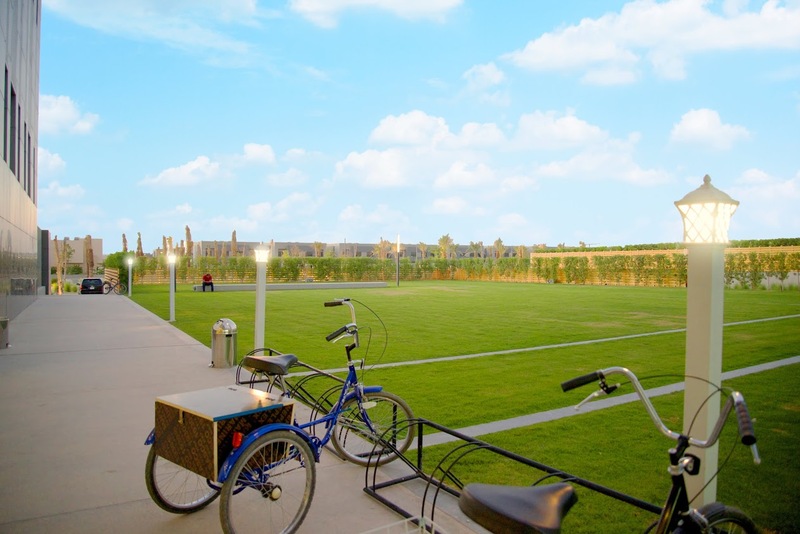 Two schools, AISR (American International School Riyadh) and DISR (Deutsche Internationale Schule Riad) are located in the village within just a few steps or a short bicycle ride from all our villas and apartments. Our emphasis on outstanding service and family activities, plus an experienced management team, makes Al-Bustan Village an excellent choice for executive expatriate housing in Riyadh. A wide variety of luxurious accommodation types is available to meet your needs. Our recreation facilities, village support and accommodation services are the finest available and our community spirit and activities are exceptional.